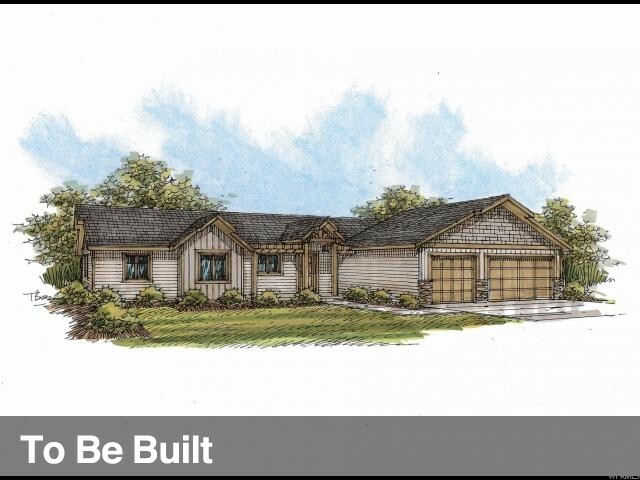 New Home to be constructed with your color choices! 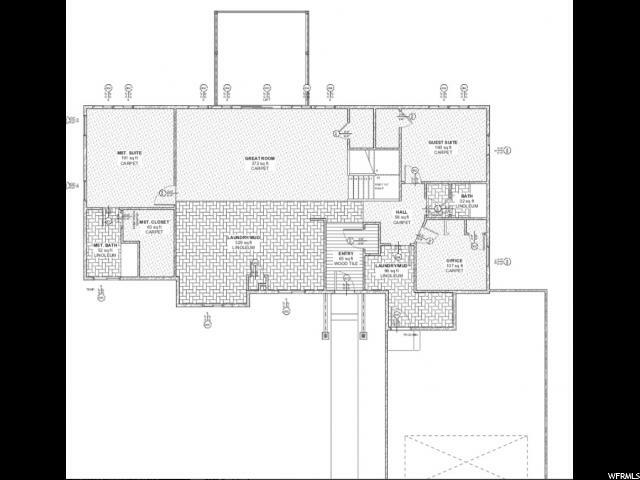 3418 sq ft with a total of 8 bedrooms. 3 beds 2 baths upstairs and 5 beds 2 full baths in the finished basement. Short-term rentals are allowed in this area. Lot is close to Sweetwater Golf Course and minutes to public beach. As a property owner in this area, you can purchase an amenities package from Ideal Beach to have sandy Bear Lake beach access, swimming pool, tennis, playground and more. Ride snowmobiles or ATVs from your lot to access hundreds of miles of mountain trails. Just minutes to launch your boat in Bear Lake. Enjoy recreation galore! I would like more information regarding the property at 3150 S COUNTRY CLUB WAY Unit 4, Garden City UT 84028 - (MLS #1589931). 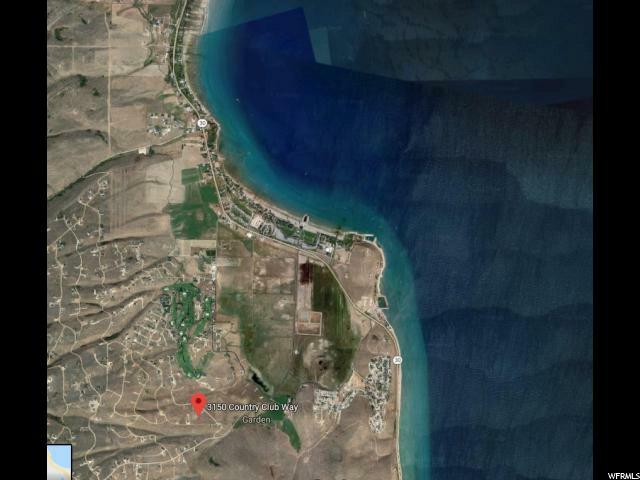 Property Listed By Bear Lake Realty, Inc.